Plano, IL (October 21, 2015) – Picture ice fishing front man, Brian “Bro” Brosdahl swaggering into a pool hall – a surreal visual to say the least. Where the veteran billiard jockey would tote his or her signature stick in a single, well-worn violin case, Bro would enter carrying a half-dozen selections; his handler and better-half Heather, following along with another select few cues. Bro’d have one each for breaking, banking, hopping, combinations, cross-tables, dead-balling, even the controversial “grandma” cue for halls with loose rules. Fortunately, Bro blows at pool, instead investing the winter months refining presentations and his wide assortment of Bro Series Spinning Combos. 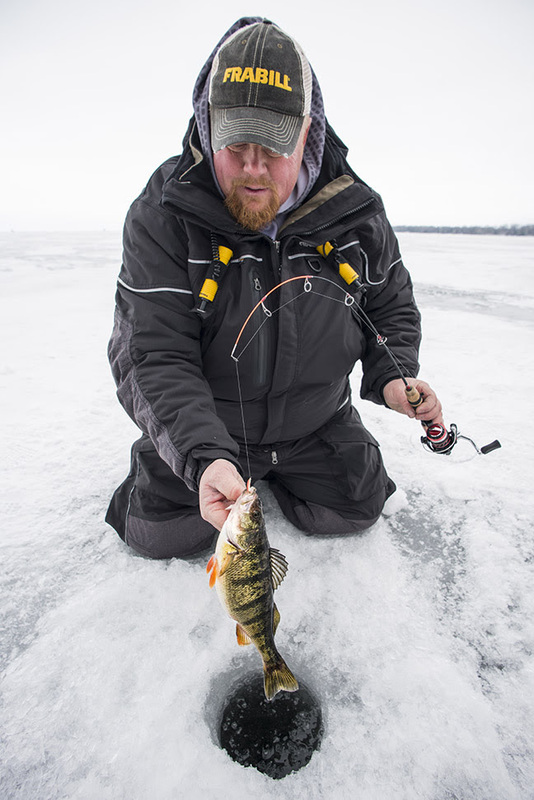 And for ice fishing 2015-16, the masterfully crafted rod and reel pairings are sinking even more 8 balls…corner pocket. 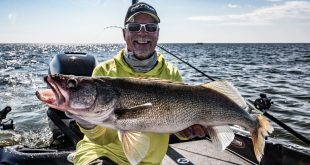 The self-described “Northwoods Viking” is bullish about the updated series, and isn’t short on words describing each individual species- and technique-specific model. 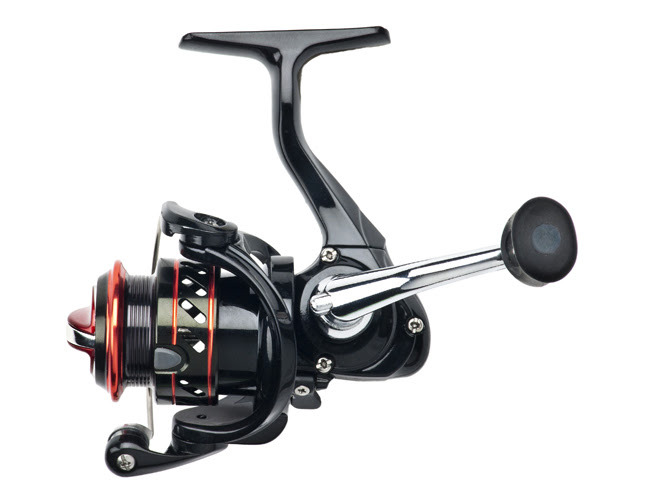 But before drilling down to the details, let’s talk about general construction of the rods and reels. The rod blanks are purely premium. Fashioned on solid graphite (except Quick-Tip, Noodle and Deadstick actions) through-handle blanks, Bro Series rods are trimmed with titanium guides (except Noodle action). 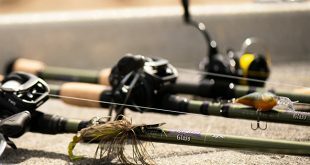 Bro seized the opportunity to pump the upsides of incorporating titanium: “Frabill’s titanium guides are all about making the rods more sensitive, and at the same time durable and lightweight. You’ll really feel the benefit of titanium when a slab crappie ever-so-lightly bites in deep water. 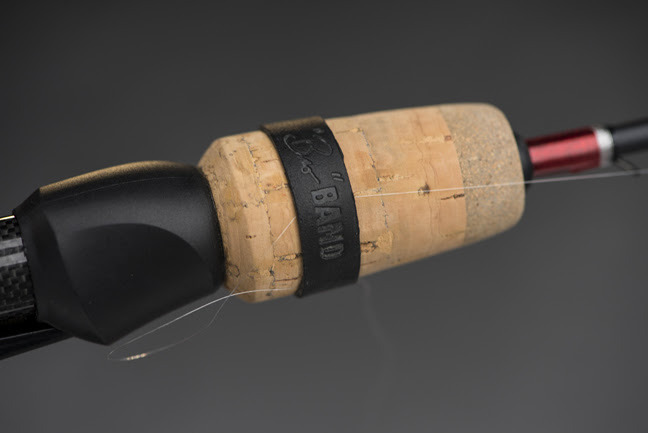 Further defining Bro Series Rods, the handles are solid cork while lightweight and durable graphite composes the reel seats. 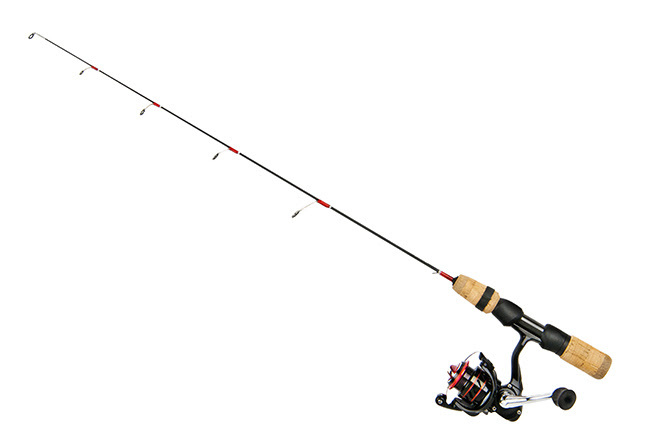 Each model sports a deluxe hook-keeper as well. Time for the pool shark to run the table. In rapid fire succession, Bro spins through each model in the series, citing their particular uses and advantages. 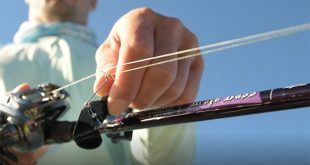 The innovative Bro Band tethers your line to suspend bait (deadstick) and release quickly when a fish strikes. Don’t expect to find Bro in a pool hall near you. (If he does show up, though, contact the ice fishing police at Frabill.) 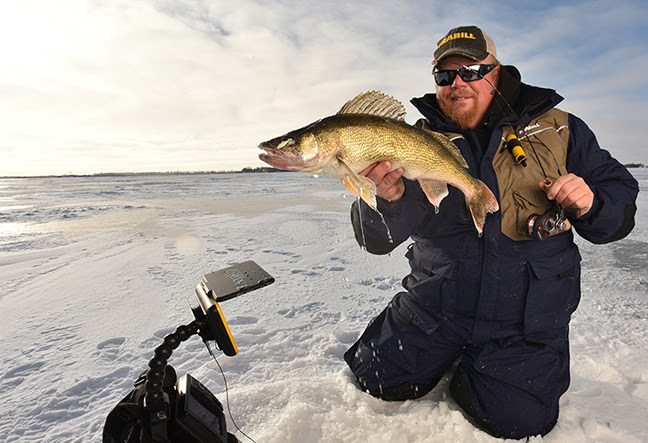 Be glad he’s out there on tundra continuously tinkering with gear and techniques to improve everyone’s ice fishing success.